Blair & Corrie arrived with us as their owner has had to move and could not take them. Blair (on the left) has found a home, Corrie is still waiting for the perfect home. The boys are litter mates and as they are now reaching maturity the boys are starting to fight amongst themselves so are kennelled and fed separately and then allowed to exercise together. We feel that they are both quite independent of each other and will excel in a home by themselves. The boys have been kennel dogs and are not house-trained, their owner reports that they will chew when bored. They like other dogs but are very full on and can be a little off-putting to new dogs they meet. The boys cannot be re-homed with cats and have never lived with children so any kids should be at least 8 years of age. 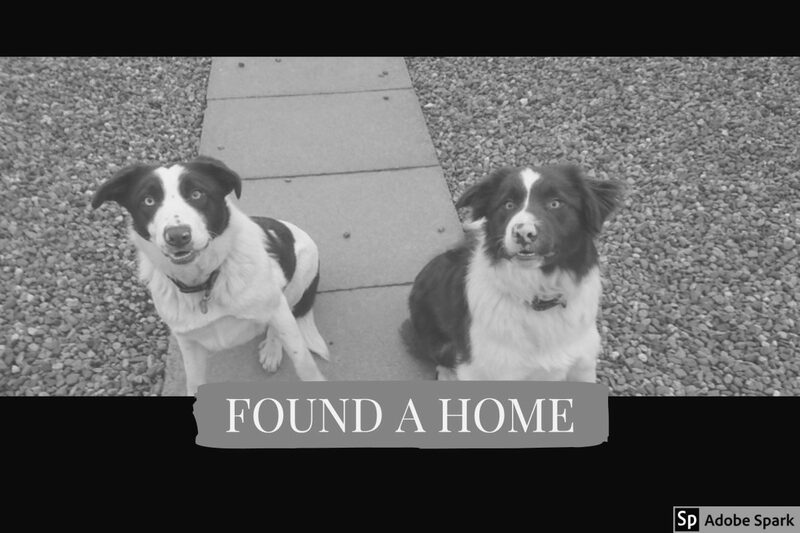 This entry was posted in Found a Home and tagged Adoptdontshop, collie, Rescue Dog.